Tickle Your Senses with 2 New Anime on Animax this May! Animax, Asia’s leading 24 hour anime channel is rolling out two compelling new anime series that will satisfy anime fans of all ages. From crime fiction to comedy-romance, Animax has got it all covered. The File of Young Kindaichiis a Japanese mystery anime television series produced by Toei Animation, the same studio that produced other famous anime hits such as Slam Dunk, Sailor Moon, and Dragon Ball.The File of Young Kindaichi R is the anime adaptation of the manga series of the same name. 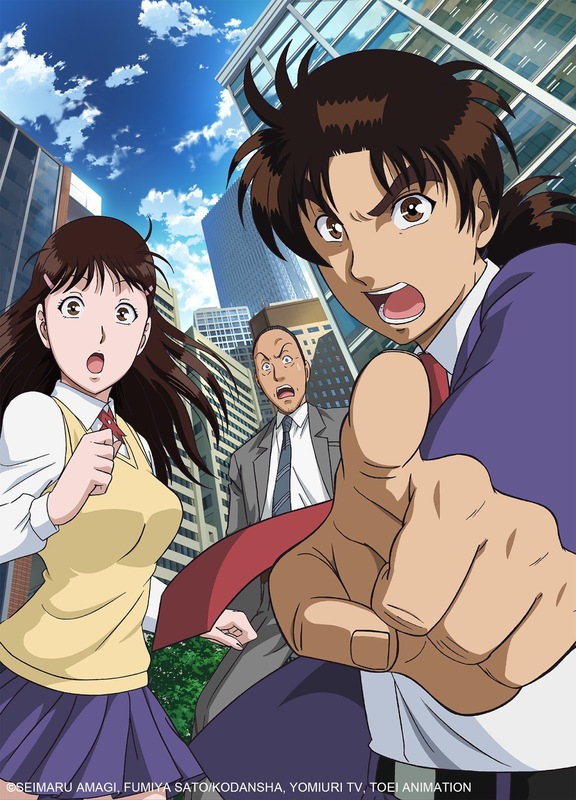 The R in the title stands for ‘returns’ as The File of Young Kindaichi has already been shown in Japan in 1997-2000 also as an anime series.The story is like a Japanese Sherlock Holmes where the main character, Hajime Kindaichi, solves numerous complex crimes and identifies the culprit by careful investigation and sheer talent. The usual crimes are committed within a confined “locked-out” space where culpability of the characters would deem impossible to recognize. The File of Young Kindaichi R was shown in Japan by Nippon Television and is being aired in Asia through Animax. It is directedby Daisuke Nishio and written by Michiru Shimada. Nisekoi follows the story of two high school students who are both children of two opposing gangs. RakuIchijou is the son of a yakuza family. Years ago, he made a promise to a girl that they would get married someday when they are older. She left him with a lock and kept the key with her. ChitogeKirisaki is the daughter of the rival gang American Bee Hive. The adventure starts when the two are forced to act as lovers so as to keep their families’ rivalry at bay. 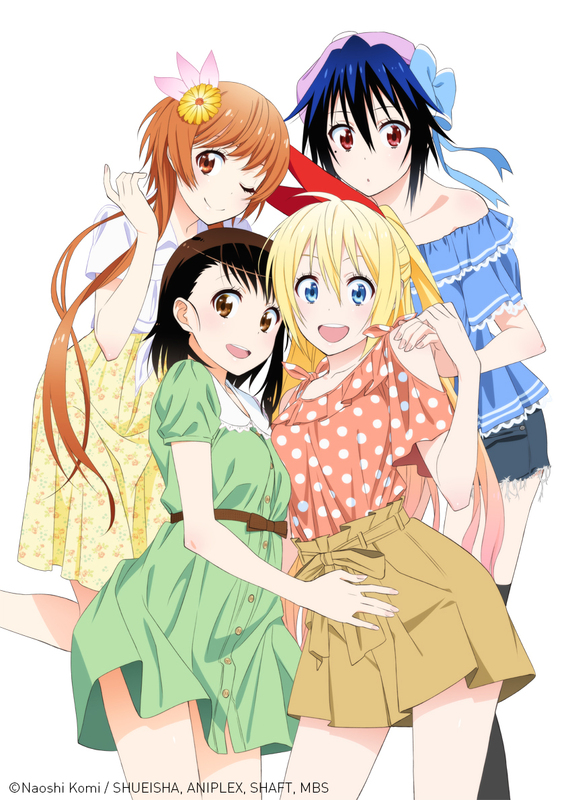 Nisekoi, which literally means ‘false love’, is originally a romantic comedy manga series written by Naoshi Komi. The anime series is directed by NaoyukiTatsuwa and AkiyukiShinbo and produced by the animation studio Shaft, Inc.